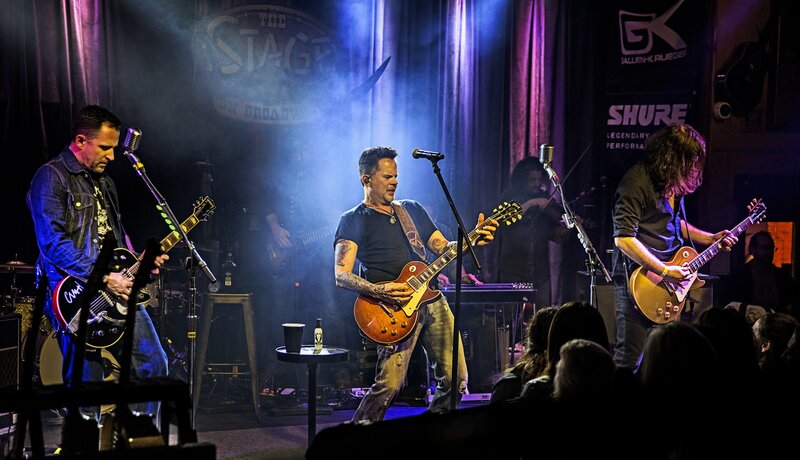 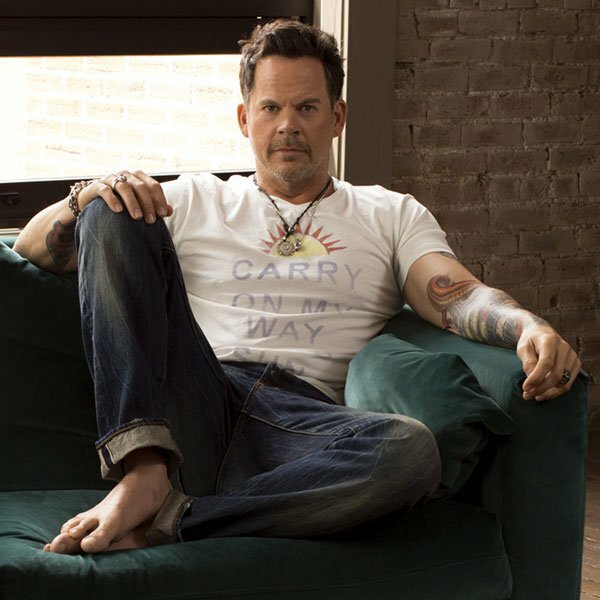 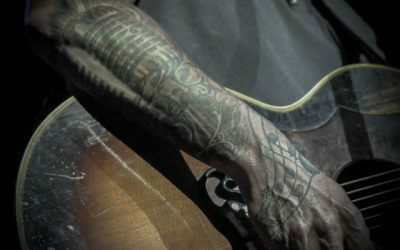 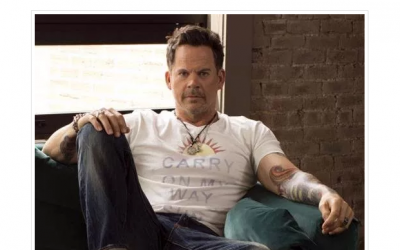 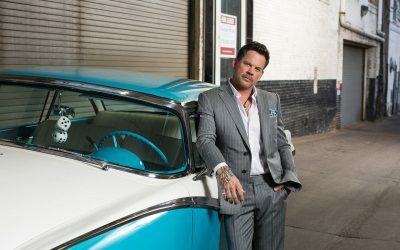 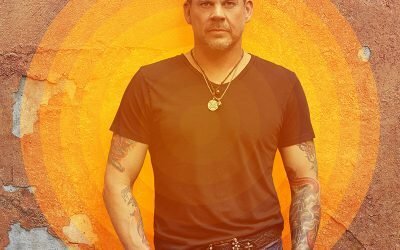 Some artists can find it intimidating when it comes to following up a hugely successful album, but Gary Allan is always up for a challenge. 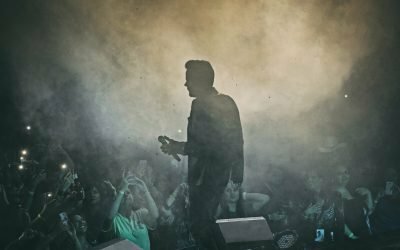 Friday night’s show proved two things. 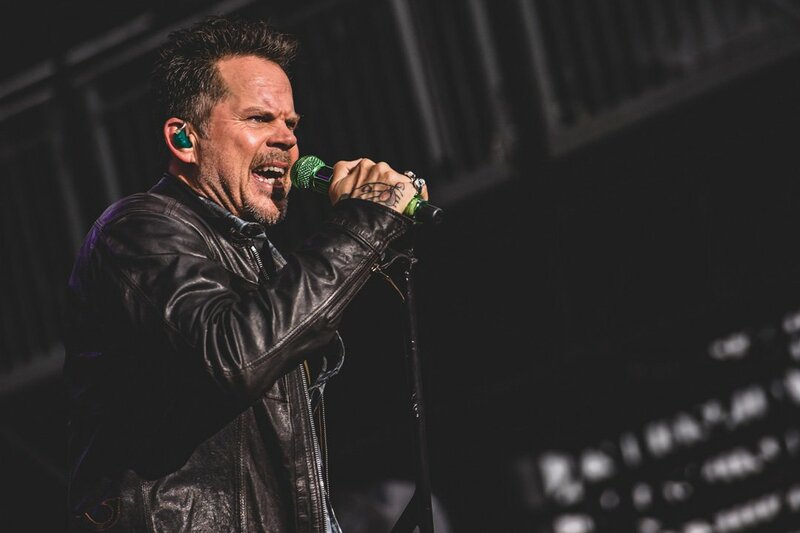 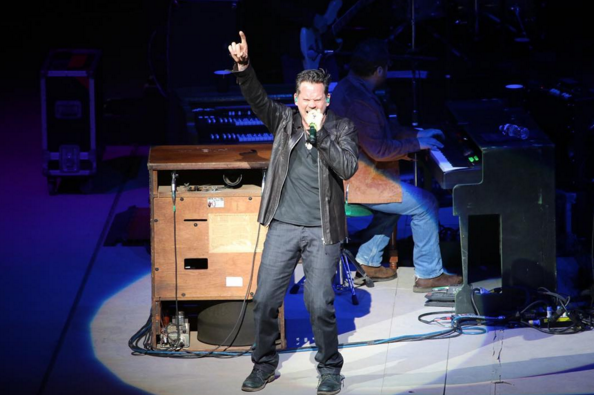 Every storm does in fact run out of the rain, but there is no stopping the hurricane force that is Gary Allan.